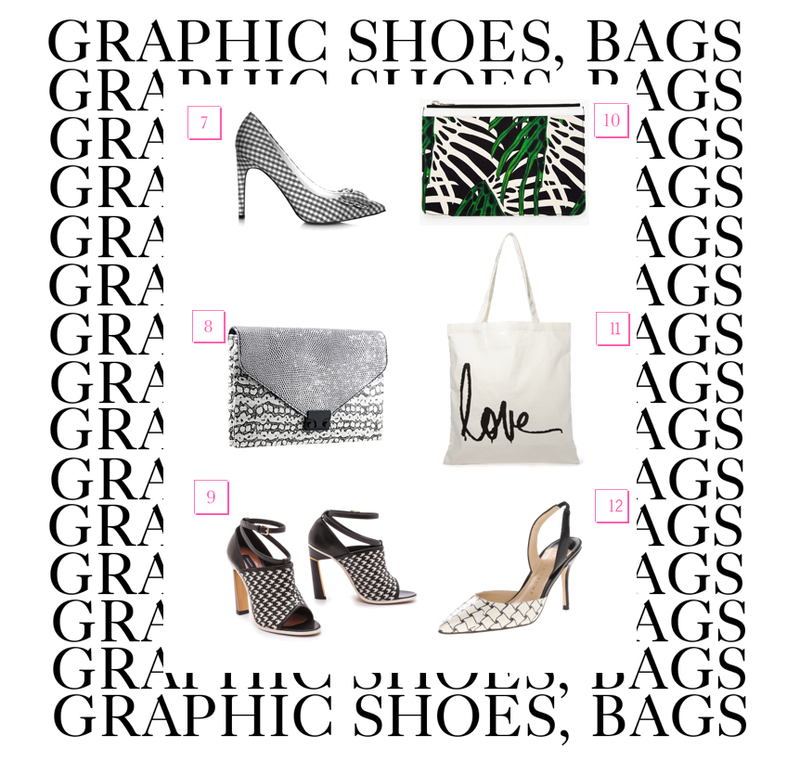 With these being said let's debate this week's shopping wish list: shoes and bags with graphic pattern. I need something printed IMMEDIATELY from here and I have a favorite piece that I am thinking to purchase... I would like to see if you guess which one it is, and also what is your favorite piece? The roar tiger pumps are my fave. gotta love the price too!! !